Hydrangea blooms are some of the most beautiful of the summer. 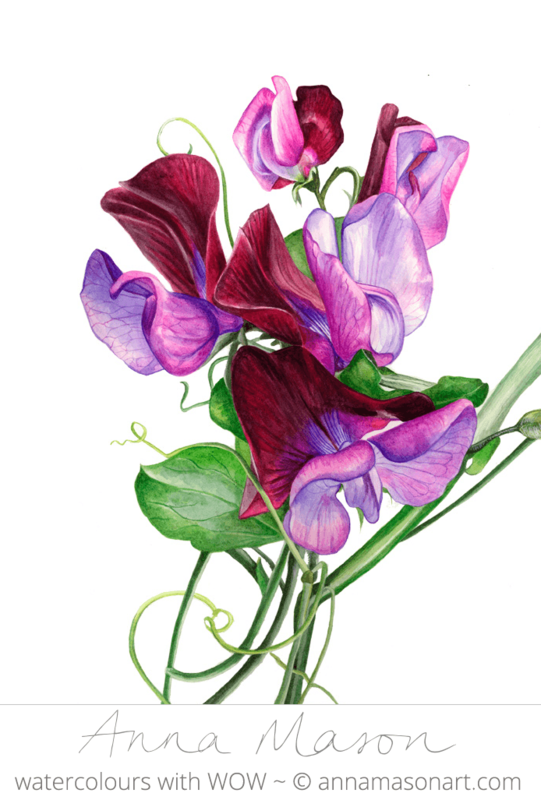 Each one is made of lots of little flowers which means they’re crammed full of detail and can be daunting to paint – especially in watercolour. 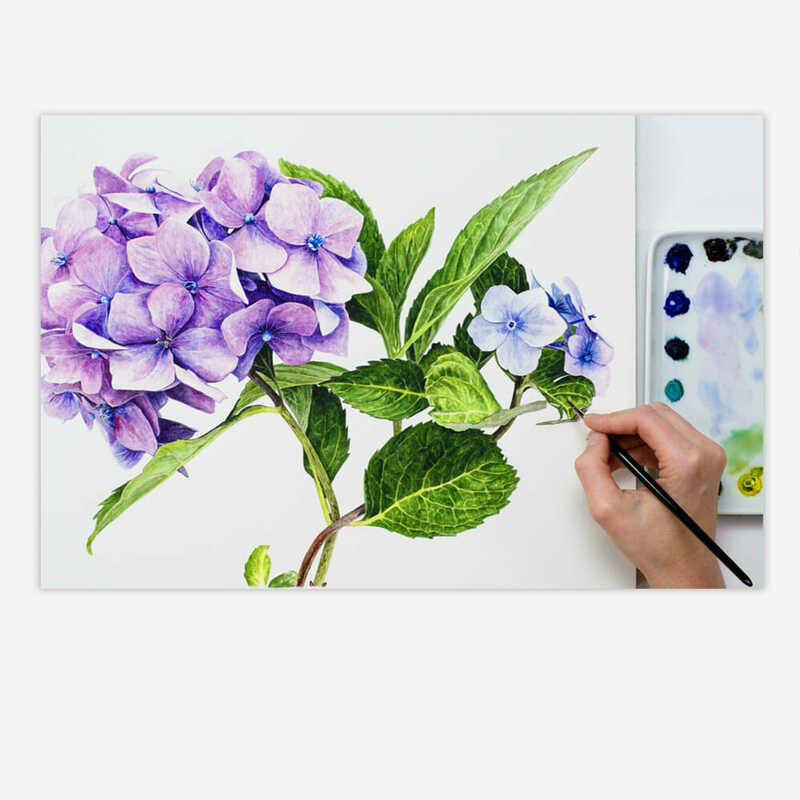 I hope this spurs you on to try painting a complex hydrangea bloom. If you’ve enjoyed the video, please leave me a comment, I love reading them. Gorgeous as usual (as are you!!) and congratulations on another baby- busy lady but such joy of children. My favorite flower, they are beautiful! I love tour paintings. As soon as I get my internet issues resolved I will be signing up for more classes. Beautiful as are all your paintings, and very instructional in a short video. Thank you for sharing your incredible enthusiasm and talent with us beginners. Our Condo group gets together and paint our homework sketches that your free classes supply. I’m taking my former lesson fees and putting it towards more art supplies. Your videos allow me to make progress… a lot of the angst and frustration has gone away. Any plans for future family portraits? Ho my Lord, congratulations, enjoy every second with your kids.Believe be before you know it they’re big already. One thing I know that although I don’t know you personally,those kid are blessed with a very special mom. Thank you for the video you send me. What a lovely comment, thank you Henry! Great video, love it !!! Hello Anna! Thank you for the wonderful lesson. I really like your pictures. In your pictures a lot of tenderness, love, kindness. They are delightful! I wish you and your loved ones health, happiness and success! Your artwork is beautiful. I like your teaching style, you explain how to paint simple and easy to understand. Hi Anna… Your artwork and instruction is amazing. 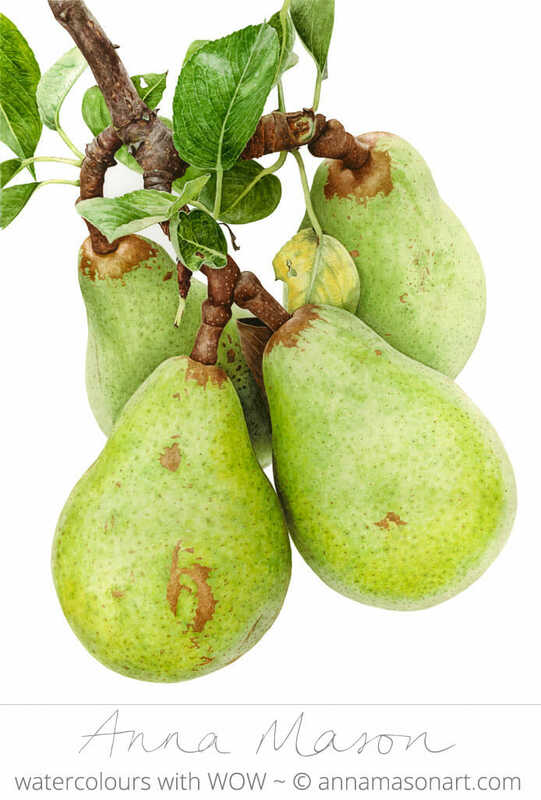 I painted the pear from your free lesson and I’m beyond satisfied on how well it turned out. When my sister-in-law saw it, she thought it was a photograph. My experience was necessary to turn out such a dazzling piece, but it wouldn’t have been possible without your guidance. I will be joining your on-line class and look forward to, with your assistance, further developing my art. All the very best with your new edition to be. So pleased to hear you’ve found a style that suits you Greg! Where can i find the original photo of this drawing? Congratulations on the new addition to your family! Just when I’m trying to loosen up my style, you tease me with the gorgeous hydrangea! Is it hard to paint ice ? Smashing, You’re a joy to watch! I love your email tips Anna! Good luck with raising a toddler and welcoming the new baby! Thank you for sharing the flowers with me. You are so generous. Thank you! Very lovely preview of your new video. I enjoyed opening my email to your inspiring presentation. 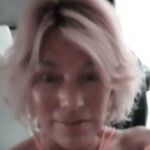 Anna, I love watching all your videos. They are so inspiring and helpful. Thank you so much for sharing your talents and knowledge. Blessings for your toddler and new baby. Thank you for the Hydrangea video. That was very informative. Will definitely try doing it myself. Beautiful!. You have such a light and joyous touch to your work – so inspiring. I really hope that this year I will be able to start painting again. Thank you for sharing your wonderful talent and boundless enthusiasm .All the very best to you and your family. So beautiful! Like always,you are a great inspiration ! Yes I enjoyed this short video. I have bought your suggested colours and as mentioned earlier I am going through your book but have been unable to finish the leaf but I will get back to this. I was not very successful when I tried the blackberry, but I was very pleased with the sunflower. I have been watching Charles Evans ‘Snowy Scene’ and painted this. 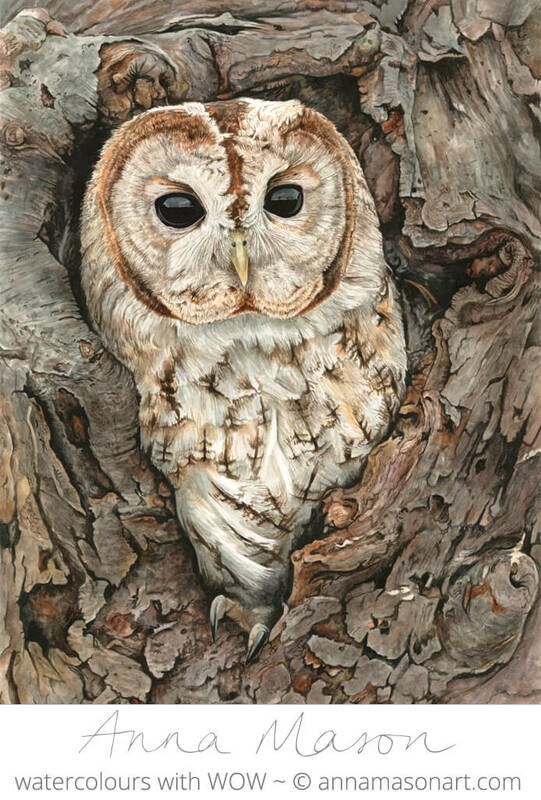 However I shall be getting back to the leaf and the bird because I would like to master your technique as I like painting figures and clothes and I think this technique would be very useful. I have been having trouble with my computer which has taken up a lot of time. Beautiful as always Anna. I love to paint hydrangeas too. Congrats with new baby on the way – an exciting time for you and your family. Thank you for your email and video. Hi Anna. Video-fantastic as usual. Congrats to you and your family regarding impending new arrival. I am keen to enrol. I have saved money to join for 6 months. But, I am holding back, IF I CAN, for one of your special offers. Oh my ! You are really busy being pregnant and having a 16 month old !!! Congratulations on your pregnancy ! I am moving now (my landlord is selling the house) so I am anxiously looking for a new home to live but in the mean time I am saving all the videos to use later when I am moved and settled. I have 3 rescued cats (that I imported to the USA from Costa Rica where I used to live for 14 years) and one dog (wire-haired fox terrier) so that makes finding a new place a LIttle harder than normal. But I enjoy getting your news letters on how things are going and your videos a lot! Hope you are doing well. Would you please share your pallet colors? Your hydrangeas are absolutely beautiful! First im congratulating you for your pregnancy..which u have been shared with us..n here im telling you factly i have painted flowers bt thishas taught me in detailed wise..which is very imp.for a beginner.i have watched n learn lots of things from you.n i have solved my painting problm also.really its been great to share with u my feelings to you. Amazing painting techniques as always, thank you so much, your children are truly blessed as you are too. Congratulations on expecting a new baby! I wish you both happiness and good health. I so appreciate your amazing talent, and how you always give step-by-step instructions of how to achieve a beautiful painting! I have learned so much from you already, and thank you very much! Congratulations on your second kid. Thank you for this lovely video. I enjoy drawing flowers and recently I have tried to draw some veggie too. Your videos are my inspiration to draw detail botanical paintings. You will be one busy lady!! But it is a nice kind of “busy”, what with two babies. I have seven children myself so I know how hard it is to fine “me” time.. I am sure you will find time for your wonderful painting however hard that may be. We would be lost without your expertise. and guidance! Bless you and yours, Sincerely, Jacqueline, Arizona, USA.. CONGRATULATIONS!!! Babies are so beautiful and worth all the work, exhaustion and pain. You should take time to do newborn portraits with watercolor and take lots of pictures. They grow up so fast. I watch your Youtube videos often for inspiration and instruction. Your instruction is one of the best. Thank you for sharing your talent and gift of teaching.